All the Indians settled across the globe wait to see the National Flag unfurling on Republic Day, that is, 26th January. With the unfurling of the flag comes out the patriot that is within us. Not many know that January 26, 1930 was celebrated earlier as Independence Day of India or Purna Swaraj Day. On this day India had decided to fight for the motive of complete freedom. Having achieved the Independence for our nation on August 15 in 1947, the leaders wanted January 26 to be ran important day in history so they made the day coincide with the day of Swaraj. So that you can teach your child some of the popular republic day rhymes here we are with the best ones. 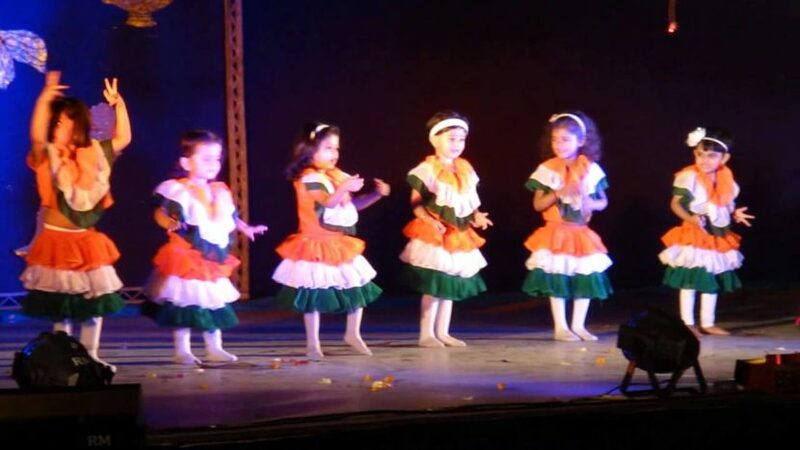 Here are the must know patriotic republic day of india songs for children. For the very first time, Republic Day was celebrated on January 26, 1950, that is, three years after we got the independence. Republic Day Celebration is ideally a 3-day long affair that sums up on January 29 with the Beating Retreat ceremony. It was in 1955 that the very first R-Day parade at Rajpath was held. India has the longest Constitution in the world having a total of 448 articles and is written in both English and Hindi. It took 2 years and 11 months for Dr B.R. Ambedkar to draft Constitution of India. Liberty, equality and fraternity were the concepts that are taken up from the French constitution and the Five-Year Plans are derived from the USSR constitution. We celebrate our Independence Day and Republic Day. On these days, we hoist our national flag. We take a pledge to work for the well-being of our country. At school, we sing the National Anthem. While singing it, we stand at attention. We respect our values and our traditions, we maintain diversity in diversity. Is this what the great Mahatma dream’t for? All in all, these are the must know patriotic republic day of india songs for children. You will be amazed to know that most of the national awards that include Bharat Ratna, Padma Bhushan and Kirti Chakra are bestowed on the people who deserve the same during the Republic Day ceremony.